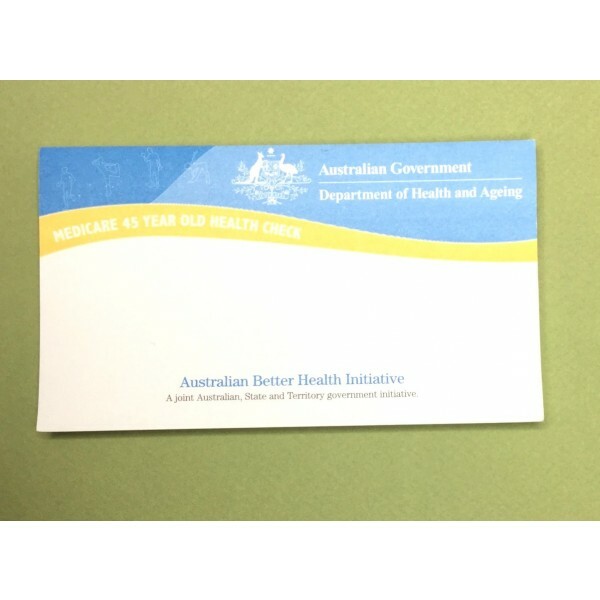 Achieve your goals with the help of these 70 mm x 150 mm white sticky note pads that make great visual reminders of your goals. Sales agents can use the sticky notes to write down their weekly quotas and post them somewhere visible to stay motivated and focused. Those looking to lose weight can write down their weight goals or affirmations and post them on their bathroom mirror to stay encouraged. The sticky notes can also be used to inspire loved ones by writing positive messages and leaving them in random locations throughout the house. Big goals are essentially the sum of many separate steps. Use the sticky notes to break down all the various steps needed to achieve your goal. Each note sheet has an adhesive backing which allows the note to stick, remove, and stick again if needed. 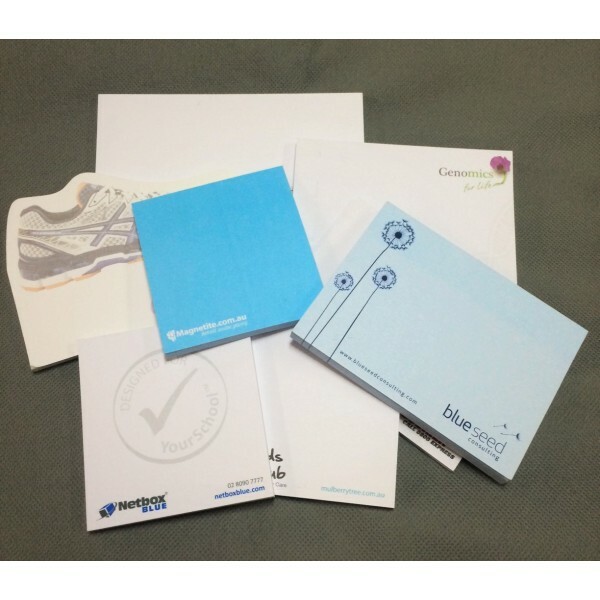 The sticky note pad contains 40 sheets of white paper, a backing paper as the last page, and an adhesive strip that can be positioned on any one side of the sticky note pad.